Many fans have been speculating that this reveal has something to do with The Elder Scrolls III: Morrowind’s 15th anniversary which will happen in May. The idea is that the video refers to Red Mountain, an area in Vvardenfell, which is a large island landmass in Morrowind as well as the home of the Dunmer. Red Mountain is a prominent volcano located in the center of the island that consistently belts out ash. Nothing is confirmed at this point, however if the fan’s get their way, much nostalgia will be had when entering into one of the largest fan favorite areas across the entire Elder Scrolls series. Be sure to tune into Bethesda’s twitch channel on January 31st at 2:00 PM EST in order to catch the reveal. 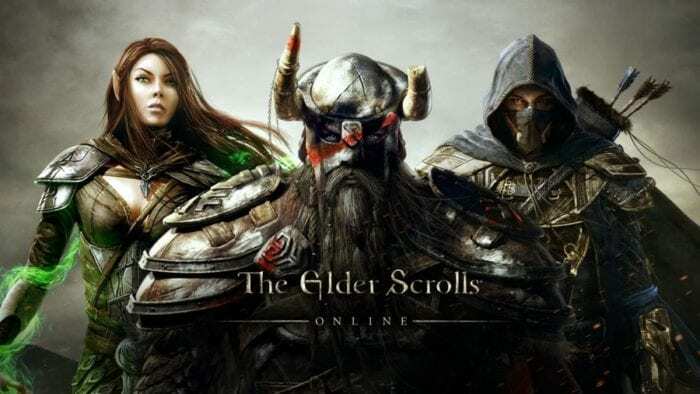 Are you excited to see what the future of Elder Scrolls Online holds? Do you hope in your heart of hearts that it will indeed be Vvardenfell? Leave a comment and let us know!